While Apple reportedly plans to sit out the first 5G wave, Samsung clearly wants to get in on the ground floor of this radical new cellular technology, collaborating with everyone from Qualcomm to Verizon, AT&T, and Sprint to get a leg up on the competition. Meanwhile, the “big four” US carriers are engaged in a fierce battle of their own, each looking to claim as many firsts and breakthroughs as possible. Unfortunately, these are all still largely theoretical achievements that don’t really mean anything for actual consumers... yet. For instance, it was only a couple of days ago that Verizon and Samsung announced plans to bring “one of the first commercial 5G smartphones” to market in the first half of 2019, and AT&T has somehow already managed to both follow Big Red’s suit and one-up the nation’s largest wireless service provider. That’s right, there are now two 5G-capable Samsung smartphones confirmed to be released by AT&T next year. While it doesn’t take a rocket scientist to figure out the name of that first device, this second one is a slightly tougher nut to crack. All we know about it is that AT&T expects to start selling it sometime “in the second half of 2019”, so it could well be the Galaxy Note 10. Unless Samsung will need to revise its high-end product release strategy to help US carriers flood the market with special versions of the same devices designed to take advantage of every individual network’s 5G advancements. 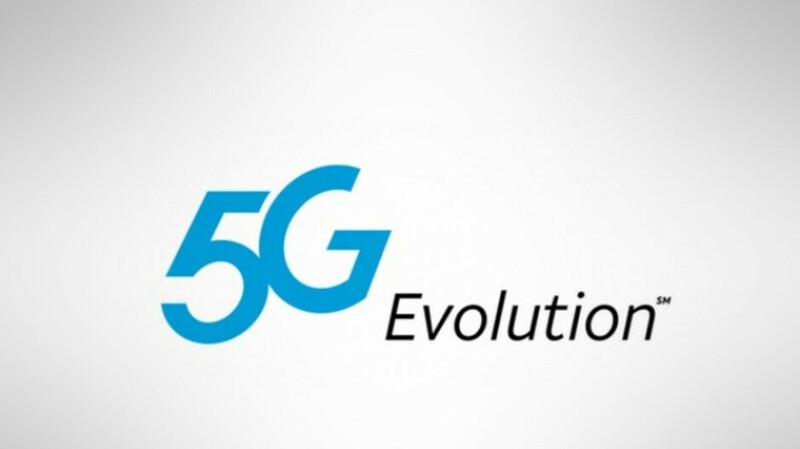 That’s a definite possibility, mind you, as AT&T says this mystery second 5G Samsung smartphone will be able to access both 5G mmWave and sub-6 GHz technology. The first one will only work on mmWave bands, so basically, you’ll be asked to spend a small fortune on something that’s going to be left behind in terms of 5G coverage within six months of its commercial debut. Maybe waiting until 2020 is the best idea after all. A really its obvious. The Galaxy Fold will likely be exclusive to ATT, because ATT mostly has business customers who will buy the device. VERIZON is more consumer friendly vs business friendly. Even though many small and medium businesses do use VZW, its ATT advantage of being a GSM network for the business traveller had the biggest appeal. We already know the S is one, the other is pretty obvious After all they did show a demo and said the phone was coming likely this yeat.